Happy Valentine’s Day! 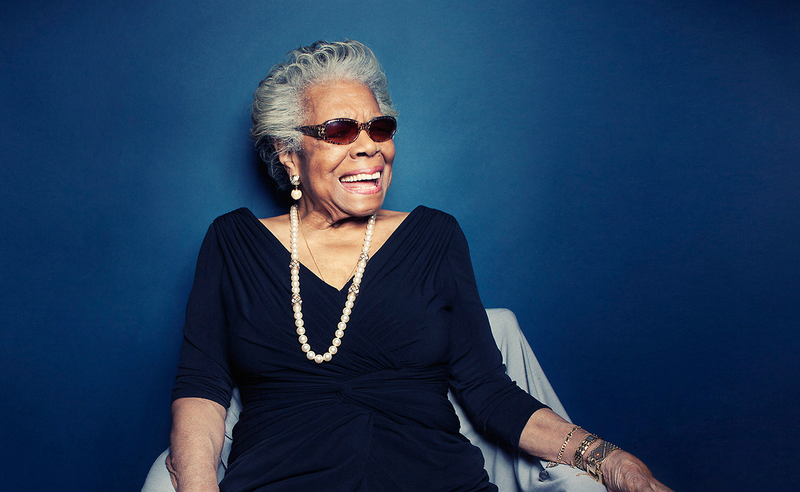 Enjoy this year’s Valentine’s Day love poem by Maya Angelou titled, Touched by an Angel. 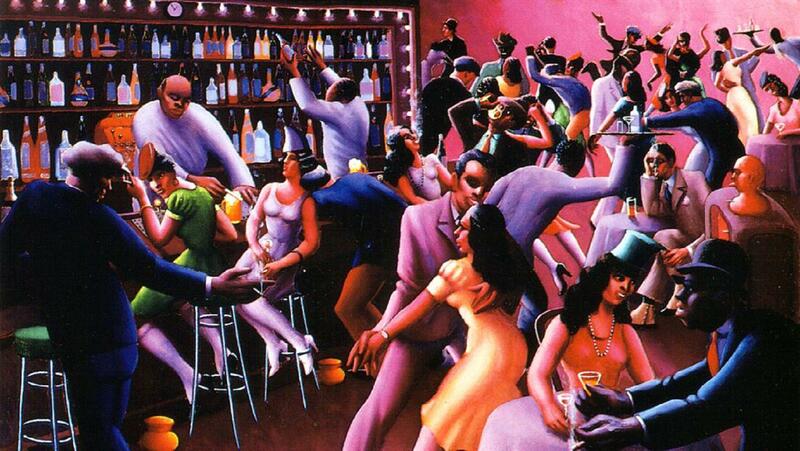 The Harlem Renaissance is recognized as the time between the end of World War I and the mid 1930s when there was a cultural, social, and artistic explosion in Harlem due to a huge wave of African Americans moving from the rural South to the urban North. The ‘not African American’ actress from ‘every continent in Africa,’ announced yesterday on The View she will be leaving the show to start a spinoff of her childhood show That’s So Raven!